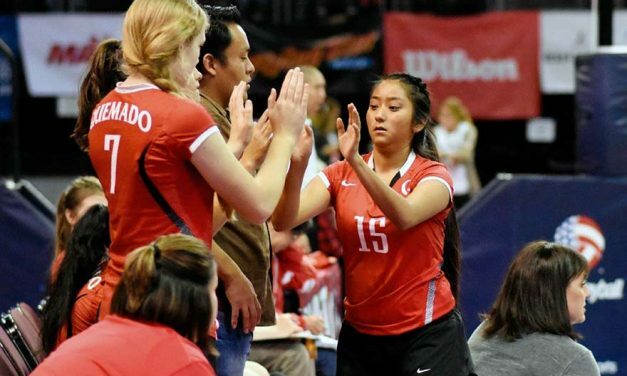 Nakooma Pelt never questioned her love for volleyball. 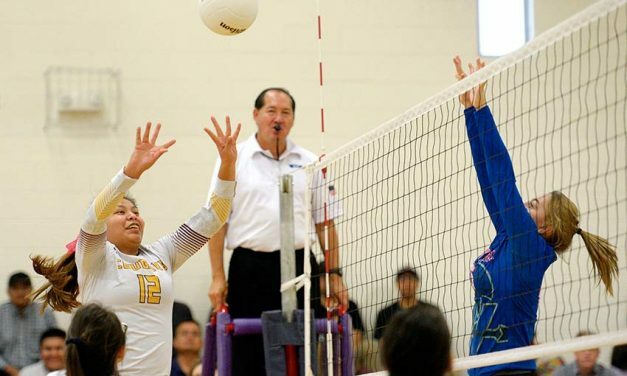 For Rosie Martinez and Kirshawna Cohoe, age is just a number. 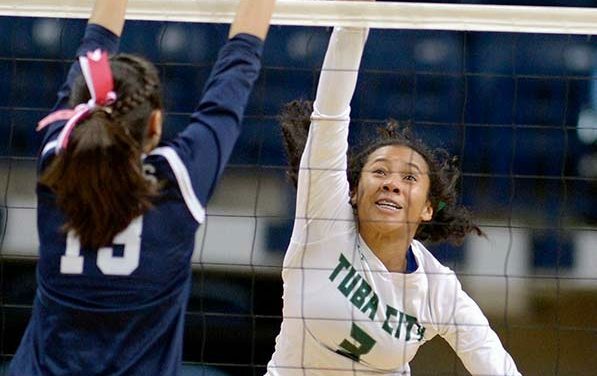 With a 28-4 overall record, the Tuba City Lady Warriors were given the No. 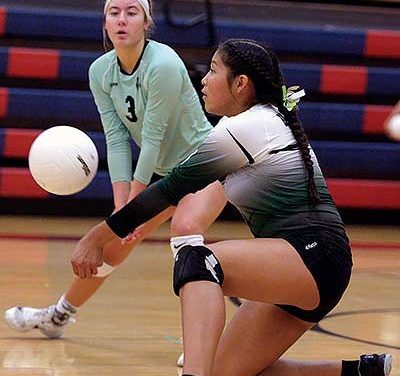 2 seed for this year’s Arizona 3A state volleyball tournament.